See the goodness that is Cheetah. Ron Hallett puts the game through its paces. 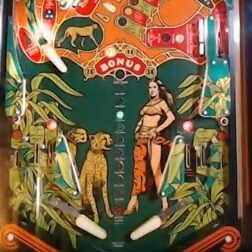 This Cheetah has the modified ROM to prevent a player taking advantage of repeatedly shooting left orbit collect feature.